Work solidly for those 25 minutes. Ignore all distractions—email, your cat, birds chirping, roommates, giant lizard people—until the timer goes off. Set your timer for 5 minutes, get up from your chair and take a break: get a cup of coffee, pet the cat, read Falvey’s blog, check Facebook, etc. When the timer goes off, set it for 25 minutes again and get back to work. Every 2 hours (or 4 work blocks) take a big break of at least 20 minutes off to take a walk, eat a meal, or save the world from lizard people. This technique takes me from Queen of Procrastination to a work-doing machine. 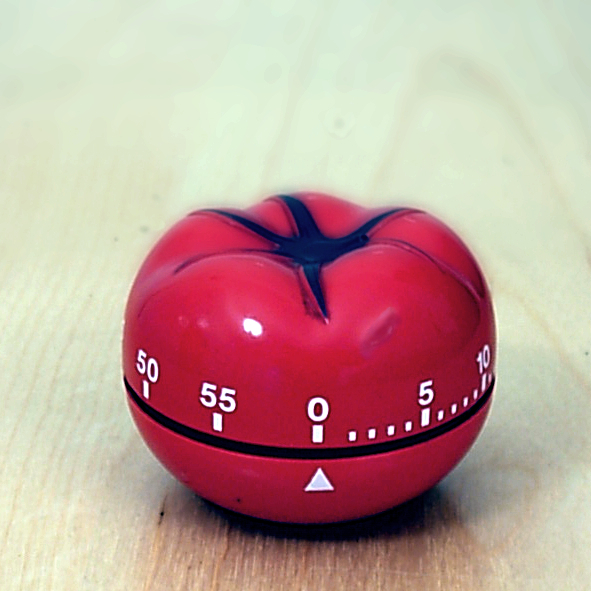 If you’re into apps, there is a huge variety of Pomodoro timer apps. On Android we liked Concentrato Pomodoro Timer, Clockwork Tomato and Pomodoro Tasks. On iOS we liked DropTime, Pomodoro List and Po-Pomodoro. 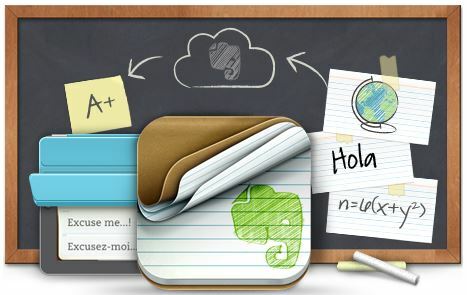 has a huge pre-made library of flashcards or make your own and share them with your classmates. Schedule your study time and StudyBlue sends you a text message when it’s time to study from your smartphone, tablet, or computer. lets you create and study flashcards on your iPad with a twist. Use a magnetic cover to read the question and then Peek to see if your answer was correct. is opensource flashcards specifically with scientific or mathematical markup. On your computer, their website, or on a mobile device, make cards with pictures, video, anything you like. The Library is staffed until midnight Sundays-Thursdays and, starting Monday April 28, until 3 a.m. every day except Saturday until finals are over. See our webpage for detailed hours. You can also send us your questions from the comfort of … well, anywhere! You can email, call, text, or chat us (graphics) your questions to be answered by our helpful array of subject specialist librarians. Now’s a great time to check in on your favorite professors and staff here at Villanova one last time. and remember to return any outstanding library books! Having books on your account can prevent you from getting your diploma on graduation day, so stop in and make sure your account is clear with us. On Monday, May 19 it will seem like a whole new world. Be sure you know what direction you’re heading by stopping by the Career Center to meet with one of their professional career counselors or peer career assistants who can help you with your resume or show you the GoNova Jobs listings or help you take advantage of any of their other resources. While you’re at it, look to your future as a Villanova alumni by stopping by the Library to apply for your alumni access card which lets you keep on borrowing library materials and ensures continued access to our electronic resources from within the building. With all the excitement you’ll be tempted to skip sleep and meals to try to squeeze as much as possible into these last few weeks. 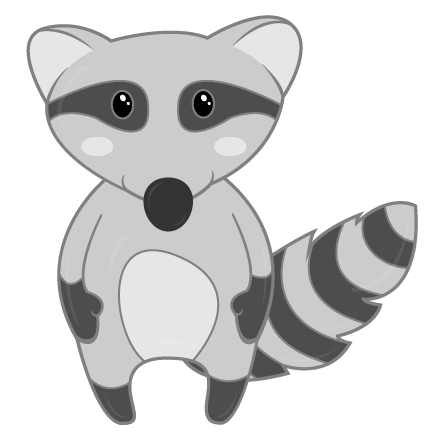 Use common sense, however; regular sleep and meals help you keep these important memories for a lifetime and also make sure you won’t be mistaken for a raccoon in your graduation photos with Grandma. by Robin Bowles, research librarian on the Academic Integration Team and a liaison librarian to the Villanova University Biology Department.